Poldarked: Exclusive! 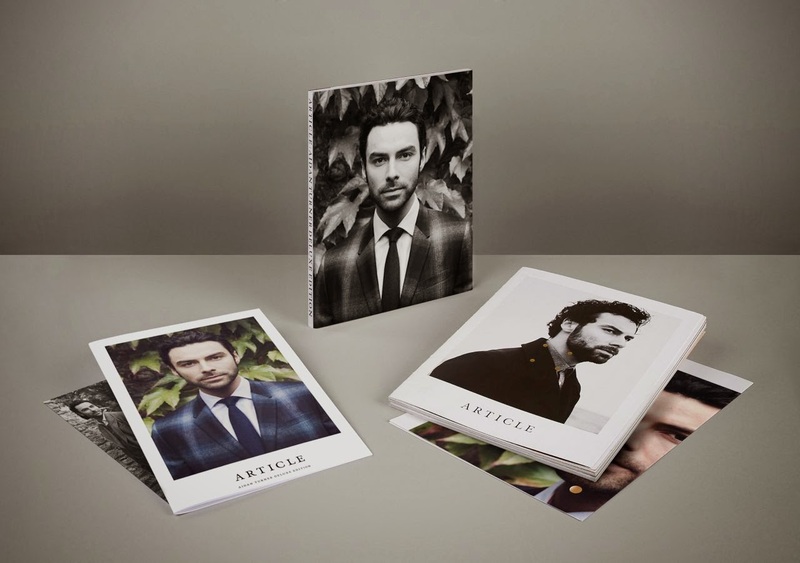 Aidan Turner Deluxe Magazine News! Middle-earth News/Poldarked bring you an exclusive on the new Aidan Turner Deluxe Edition of ARTICLE Magazine. The ATDE has been produced to celebrate the new BBC TV drama Poldark, in which Aidan plays the lead character Ross. To celebrate the remake of classic BBC television series Poldark, which will make its debut on screens this March, we are launching an “Aidan Turner Deluxe Edition” of ARTICLE Issue Two, with lots of new bonus material added!! This strictly limited Edition comprises the newsstand edition of our Winter 2013 issue, which contains the original feature-length interview with the actor as well a black-and-white cover shot. 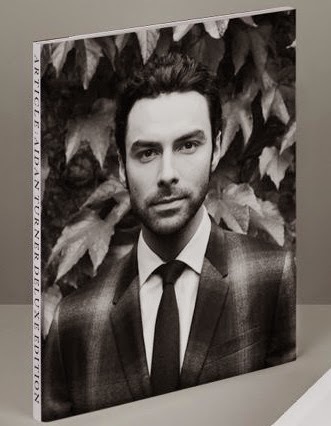 The edition comes in a new book jacket, and is accompanied by a separate, brand new 16-page full colour supplement, containing an updated interview where Aidan speaks about his life since The Hobbit trilogy, and featuring an exclusive photoshoot at Ston Easton Park in Bristol – the city where Poldark was filmed. A must-have for all friends and followers of Aidan Turner, the Deluxe Edition also contains two bonus new posters of our cover star: an A2-size full colour fold-out poster, and an A4-size double-sided poster in black and white. PLEASE NOTE: Your order will be processed on receipt of payment, and will be despatched as soon as the Poldark series airs at the end of March. So how can you get your hands on a copy? Orders can be placed through the website www.article-magazine.com from 12 noon (UK time) today, 13 February, 2015. Poldark will air on BBC One in the UK in March and in the US on PBS Masterpiece from 14 June. 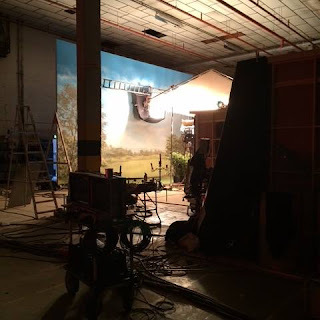 It will also air in Australia on ABC.